Adam is a Vice President of Legal and Compliance of Irving Place Capital. Prior to Irving Place, Adam was an associate at Davis Polk & Wardwell LLP. 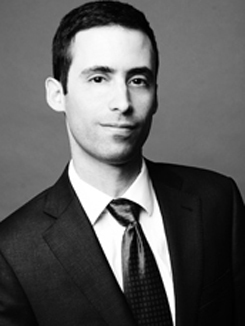 Adam is admitted to the New York Bar and is also a Certified Public Accountant.